How about some cute baby clothes especially for your doll? 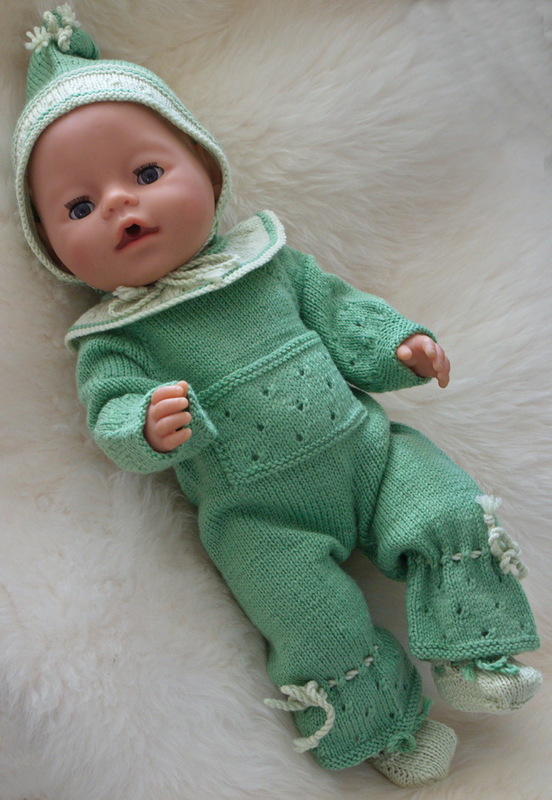 I am sure you will enjoy knitting these clothes for your doll. 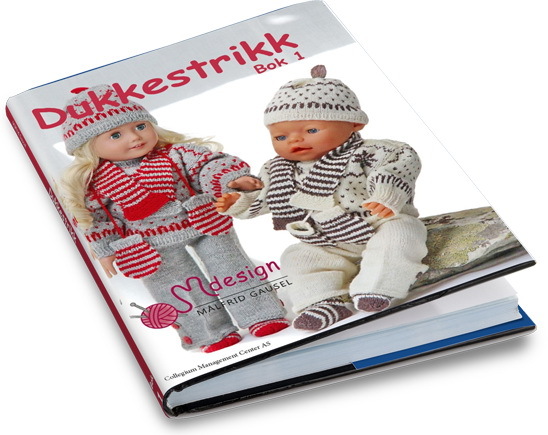 These lovely baby clothes are knitted in Lanett from Sandnesgarn. The yarn is thin merino wool and very nice for knitting both doll clothes and baby clothes. The clothes can be knitted in any 3ply yarn. The suit has a little eyelet pattern around the legs and around the arms. The same pattern is used on the pocket. 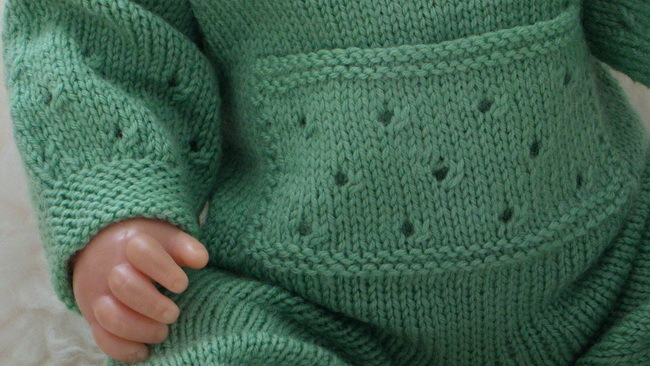 It is such a cute little pattern for baby clothes. 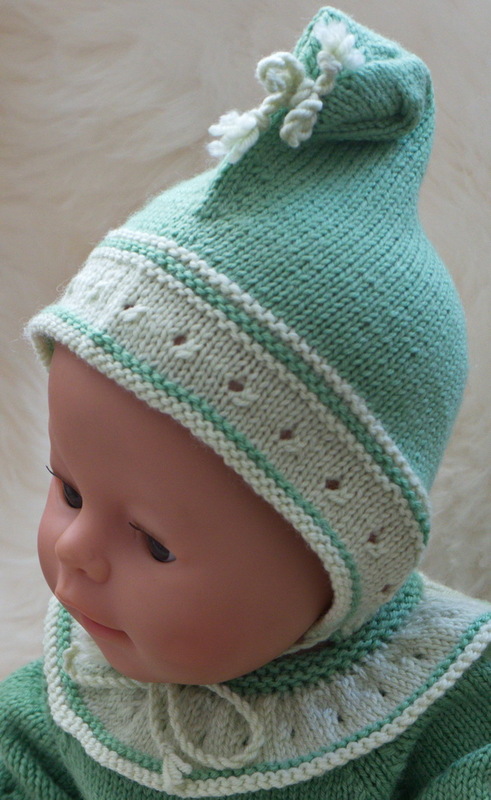 The collar is knitted in light green and have a green stripe knitted in ga and a row of eyelets as per the pattern. Together with the suit I knitted a bonnet. 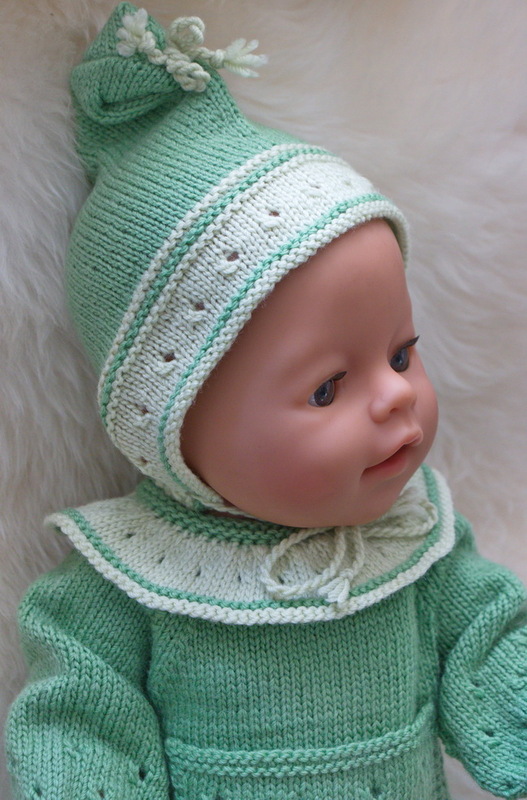 The bonnet has the same pattern and edges in light green. Around the legs the suit has chords thread through eyelets and bundled in bows at the outside of the legs. Then I made a chord. I folded the top front and sewed the chord to the bonnet. ... to make the outfit complete. Your baby doll will look so beautiful in this suit! Kr. 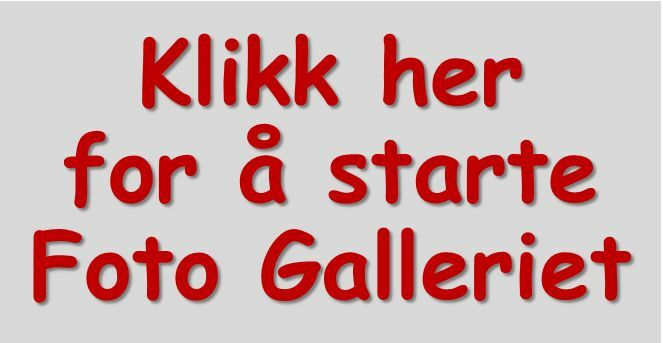 40,-, gjelder kun når nødvendig med porto tillegg. Leveringstid til Norge er inntil 2 uker, til Sverige og Danmark kan leveringen ta inntil 3 uker.